How does a busy soprano balance career, family, motherhood, and art? 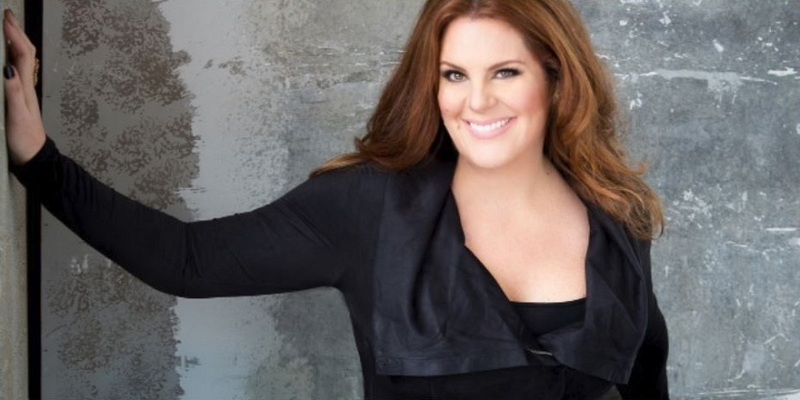 If that soprano is Julie Makerov, it’s all about scheduling and planning ahead of time. 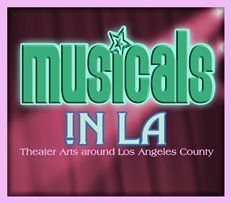 Makerov, who will be appearing as one of four soloists with LA’s Verdi Chorus this weekend at First United Methodist Church in Santa Monica, says that’s the key to managing all of her commitments. 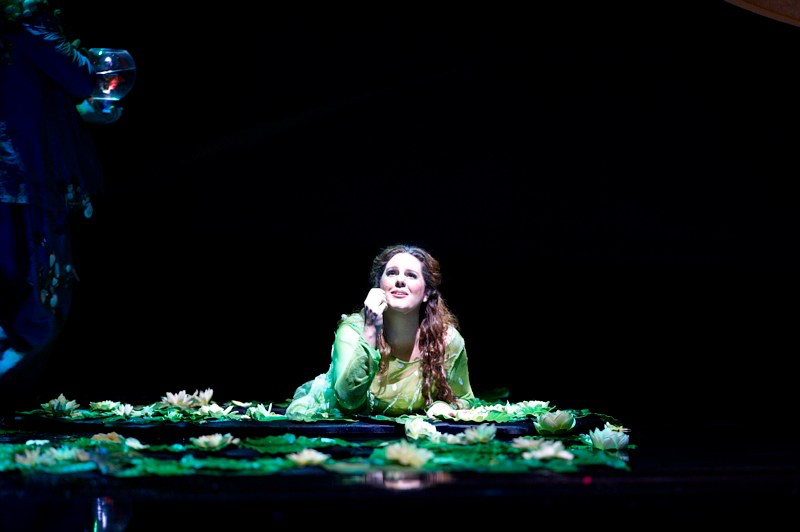 Julie Makerov as Rusalka with the Canadian Opera Company. Over the course of her lengthy career, Makerov has played a wide range of characters. 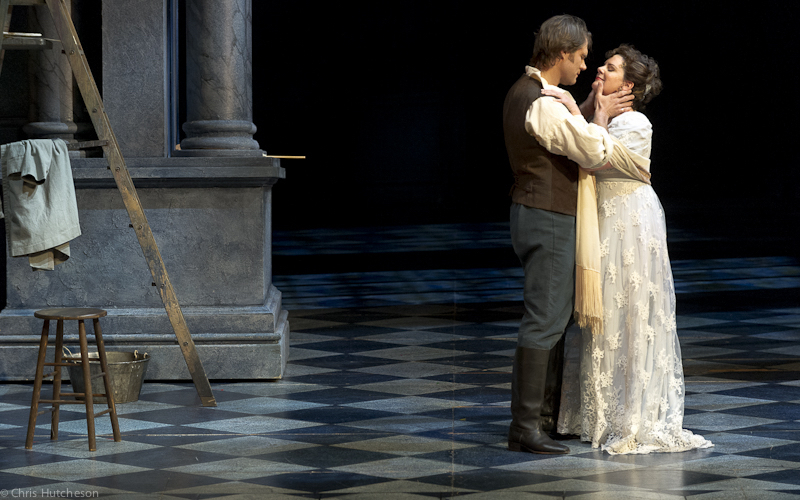 On the upcoming program with Verdi Chorus, she will be portraying a queen, a courtesan, a simple girl who poisons her mother and drowns her child, and a woman who leaves home rather than marry a man she doesn’t love and eventually throws herself off a cliff. Dramatic? Yes. It’s the stuff opera is made of. And, although she has not lived the same experiences as these particular characters, Makerov says creating them is all about making an emotional connection. It’s a thoughtful approach, one she says is required of every singer. “None of the characters I’ve played have much to do with my day to day life. I can, however, draw upon their emotion. 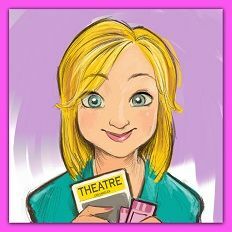 For example, I’ve sung Butterfly [from Puccini’s Madame Butterfly] several times and, at the time, I was in my late twenties/early thirties, Caucasian, and 5’9” – not necessarily what one would think of as Butterfly, right? Two things: first of all, the music does an incredible amount of the work for you. So, if you sit back and let the composer do what he intended to do, that takes a lot of the weight off of you. The second thing is that if a singer goes through and ingests the words, if you really digest what you’re singing and find a way to relate to it personally, it is very possible to connect with the emotions rather than the specific story. Now, does that have anything to do with my life? No. Can one relate with a girl standing there waiting for somebody to return to her who she has basically given everything for and is convincing herself, and everybody around her, that he’s going to come back and love her? Yes. That’s very easily relatable, but the singer has to delve into the music and the words. When they do, it doesn’t take long before a person begins to feel for these characters. Canadian Opera Company production of Tosca. Photo courtesy of the artist. 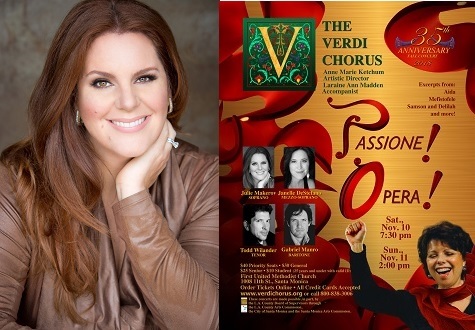 Rest assured, there will be no shortage of gorgeous music on November 10 & 11th as Makerov and her fellow artists join Anne Marie Ketchum and the Verdi Chorus for an evening of red hot passion, the kind only opera can do best. For a look at the rest of the program, tickets, and more information, visit www.verdichorus.org. Parking is free and a reception follows each concert where you can meet the artists. THE VERDI CHORUS: Passione! Opera!